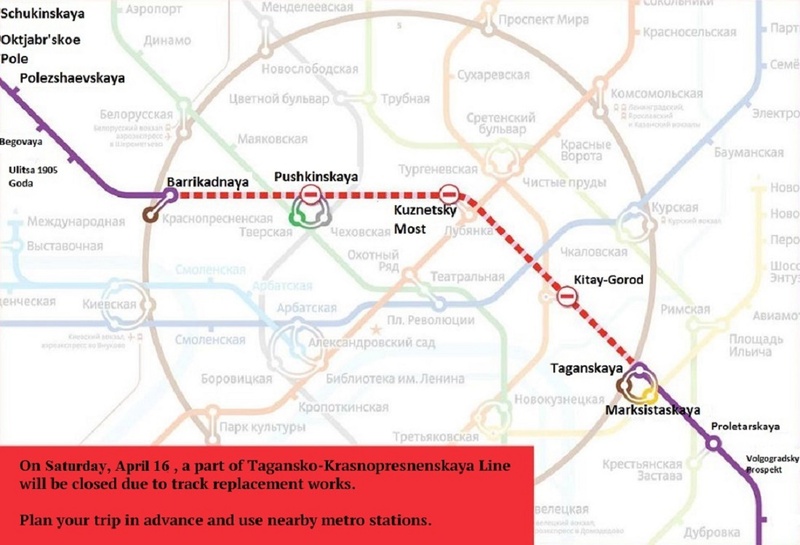 Two stations of Serpukhovsko-Timiryazevskaya line of the Moscow Metro will close on April 25 due to the track repair works. Polyanka and Borovitskaya station will not be working during the whole weekend. Thus, passengers will not be able to enter or exit these stations and make a change to other lines of the subway. 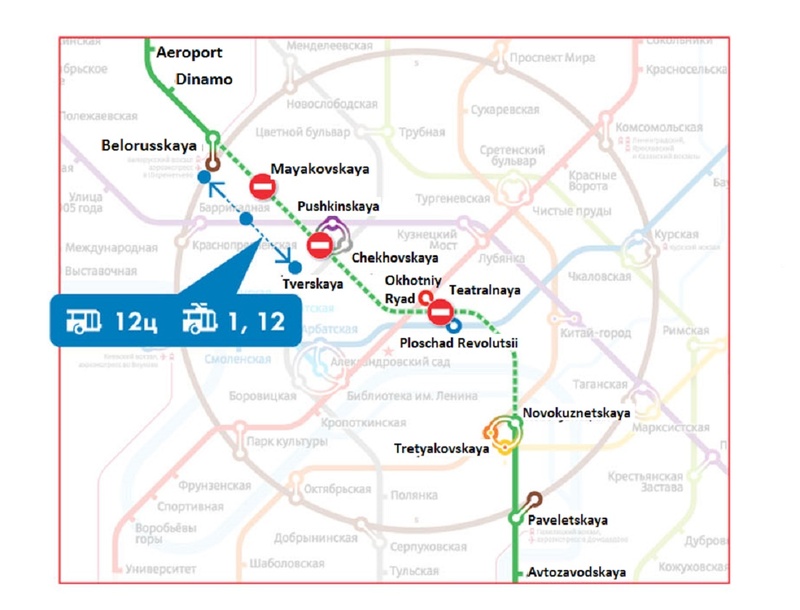 Trains will go only from Altufyevo to Chekhovskaya and from Boulevard Dmitria Donskovo to Serpukhovskaya stations. 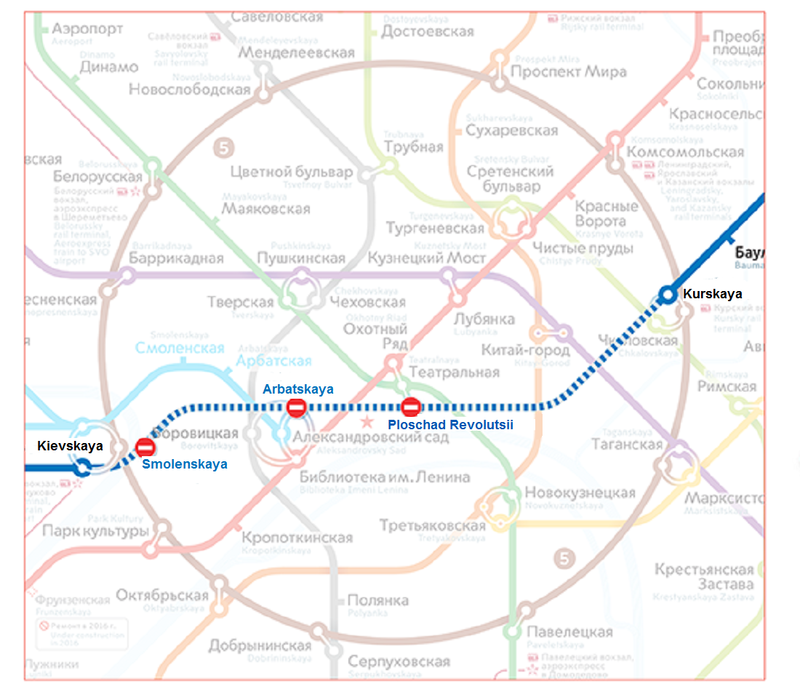 Polyanka and Borovitskaya will resume their work on April 27 with the opening of the metro. In general, different parts of the subway will be closed for repairs for 20 times during the year. Moreover, some stations await overhaul in 2015.